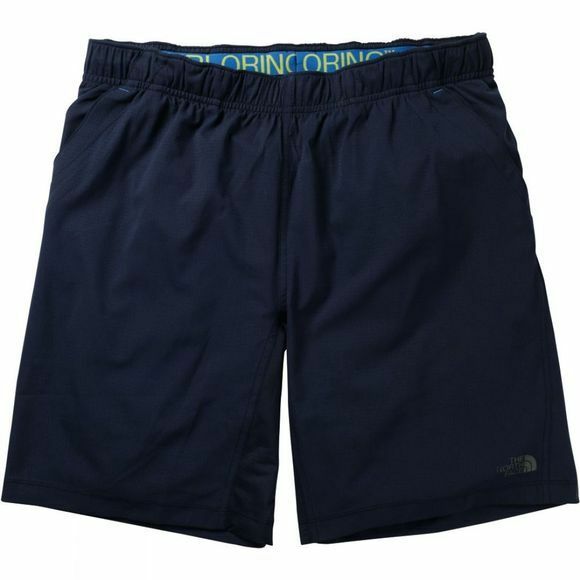 The Men's Ampere Dual Shorts from the Mountain Athletic range by The North Face are the only shorts you need in your workout kit. 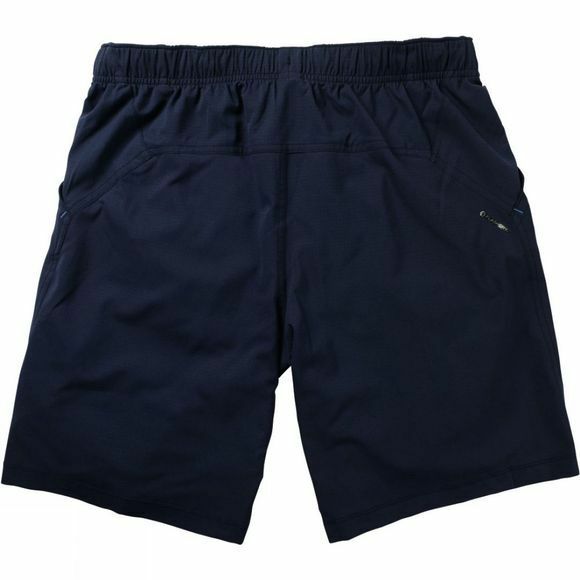 They are highly breathable with mesh ventilation panels and an extremely effective wicking liner brief to help keep you comfortable. Two hand pockets offer easy storage while a drawcord at the waist keeps them in place throughout your training session.